It seems that you are viewing on a smaller device, I am afraid that we can't show you our interactive learning material on a smaller device but you can still access some of the content here. For a better experience we recommend viewing this part of the website on a tablet or computer. 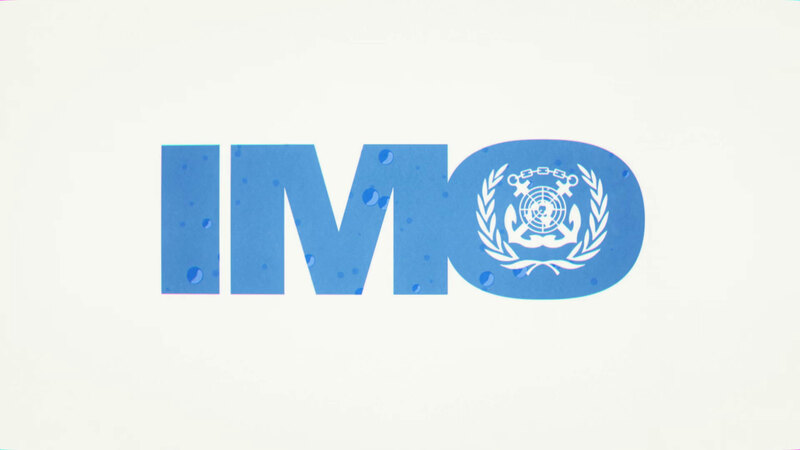 "We know that when we protect our oceans we’re protecting our future"
Find out more about The International Maritime Organization and what we do to reduce pollution and make shipping safe. Copyright © IMO 2019. All Rights Reserved.